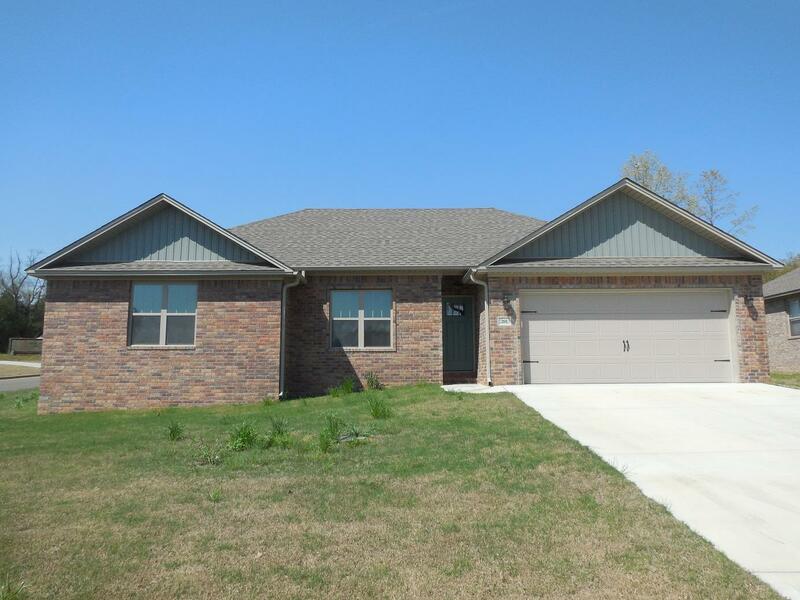 Beautiful home in Shiloh Manor Estates subdivision on the north side of Russellville. Less than a year old at time of listing. Open floor plan, wood, tile & carpet flooring, covered back patio, corner lot, breakfast bar, spacious kitchen and large living area.